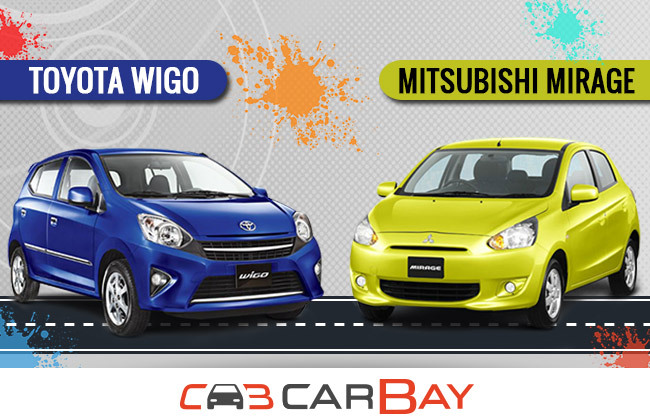 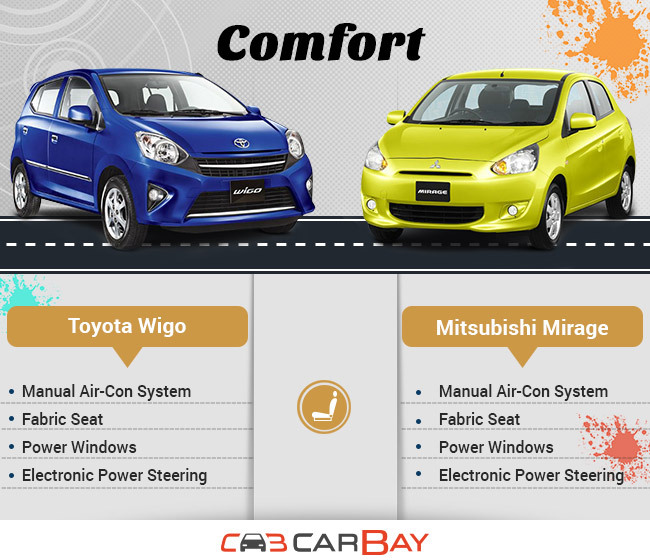 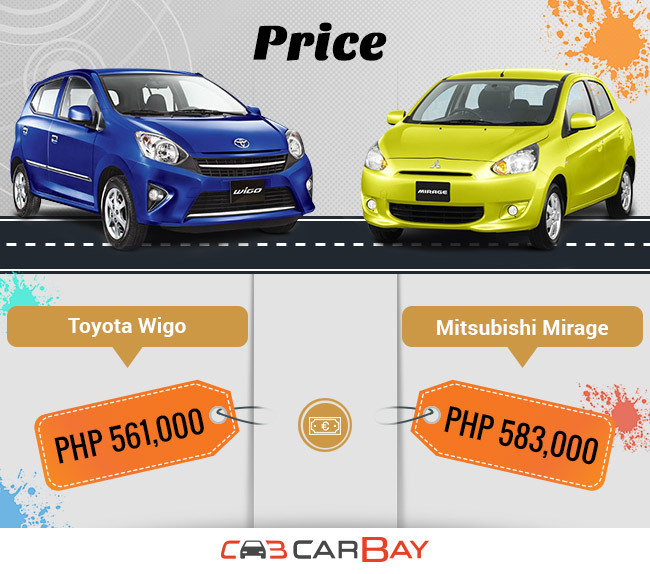 Wigo or Mirage, is a tough choice to make for Filipino on account of affordability and fuel efficiency. 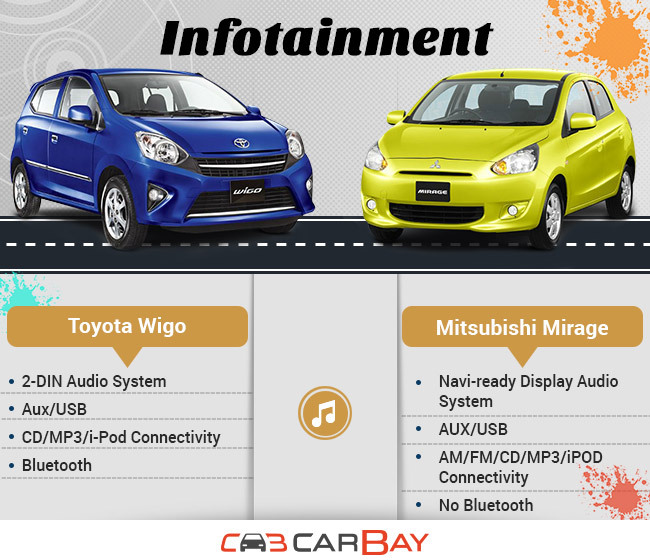 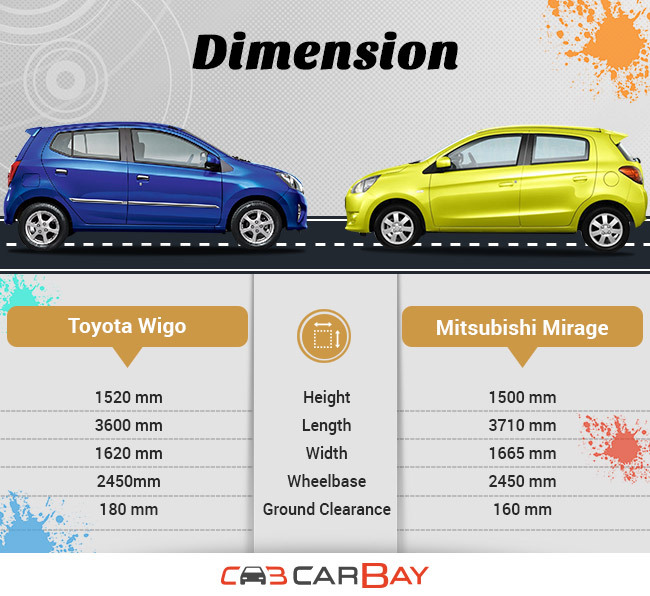 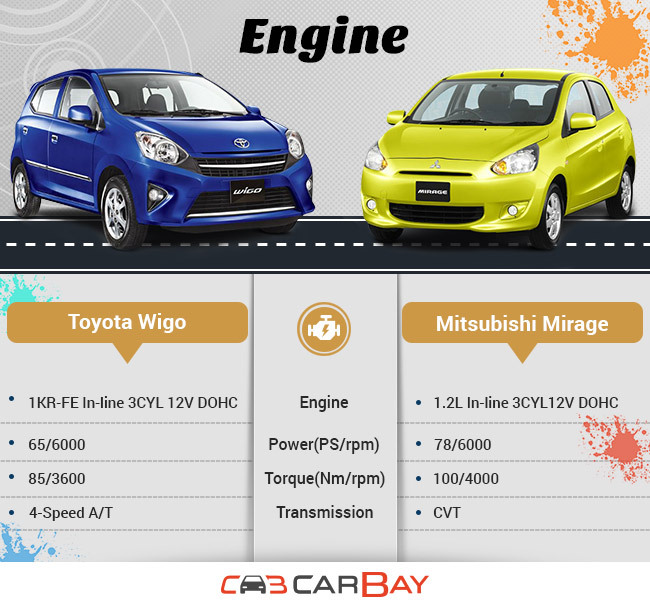 So folks at CarBay compared Wigo VS Mirage on various aspects, Dimension, Engine, Comfort, Infotainment, Safety & price, to help filipino make a smart choice. Let us know about your drive in the comments below.